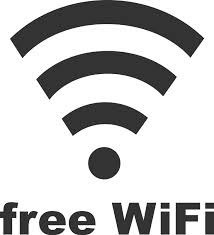 Wi-fi is available in One Victoria House and the password will have been emailed to you in advance of your stay. Alternatively, look on the router found inside the property. Filters have been applied to prevent access to adult sites. The television is already connected to the internet.